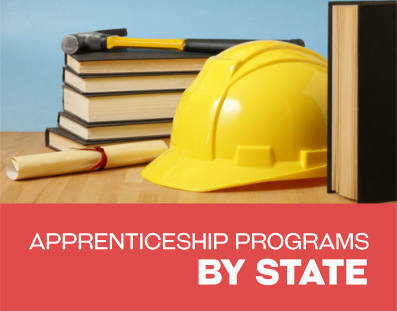 There are a variety of apprenticeship training programs available in the state of Tennessee. These training programs are for a range of different trades and industries. An apprentice program allows an individual to train for a new career and receive the on the job training they need while also receiving an income (and in many cases benefits). There is classroom instruction required for the programs and this is often at no cost to the employee. Programs can last for a couple years or even as many as four to five years. You can train for a career in the roofing industry by completing a three year program. The training program prepares individuals to be able to install all types of roofing materials. They will learn how to apply these materials safely and effectively. There are 144 hours of classroom instructions required as well to complete this apprenticeship in addition to the time that is spent receiving the necessary on the job and hands on training. There are options to work for various registered companies that participate in the program. An apprentice ship program to train to work on elevators is available through Knoxville. This program lasts for five total years. 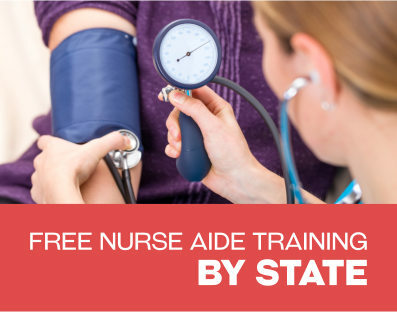 Individuals will need to complete classroom training in addition to the hands on job training. The program prepares individuals to learn how to repair, maintain and install elevators and escalators. There is a six month probation period in which an individual will be carefully evaluated by their supervisor. The supervisor will then determine if they have what it takes to continue in an apprenticeship program. There is an asbestos apprenticeship program that can be accessed through Nashville. This program trains individuals to insulate both hot and cold pipes as well as steam pipes. They will also learn to use and install a wide range of insulation materials. Asbestos training participants will learn to apply protective covering that is placed over insulation. The training program will cover 1600 hours of job training and will span for four years or more. Bricklayer apprenticeships last for four years. Individuals will need to complete at least 4800 hours of training on the job. An apprentice will earn an hourly wage and can be provided with benefits. He or she will need to complete all required class work for the training programs. Bricklayers will learn about the phases involved in masonry construction. They will learn about all aspects of bricklaying and masonry. They will also learn how to read and work with blueprints. There are apprentice opportunities for individuals who will work as painters. These programs last for three years and include 6000 hours of training on the job. A painter apprentice will learn about paperhanging as well drywall finishing. They will learn to pain and to glaze and various other aspects pertaining to the painting industry. An apprentice will receive an income. The income will be increased every 6 months during the training process. There are Teamsters Apprenticeship options available in various locations in the state. Those who participate in the program will start out as journeymen. They will enter into a contract with specified income opportunities. Individuals will receive their training on the job. They will learn how to drive dump trucks and other heavy trucks. They can be as large as 100 tons. Individuals need to be at least 18 to enter this program. One of the locations for which interested participants can apply is in Nashville Tennessee. Those who participate in the program will complete required on the job hours each year in addition to classroom instruction. There are a variety of apprenticeships throughout the state for those who wish to enter careers as laborers. The programs are provided in part through the Laborers International Union of Laborers. Individuals learn to carry out various duties in the construction industry as laborers. Those who participate in the program will receive wages in addition to free health insurance and other benefits. All necessary job training and classroom straining will be provided. 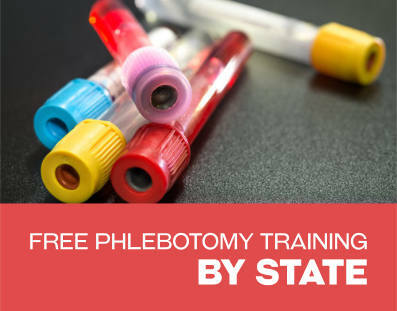 One of the training programs is provided through Knoxville Tennessee.